The Chicago Bears seem to have their quarterback situation figured out as their preseason opener looms, but their opponent on Thursday night is still figuring out how exactly they plan to replace the retired Peyton Manning. 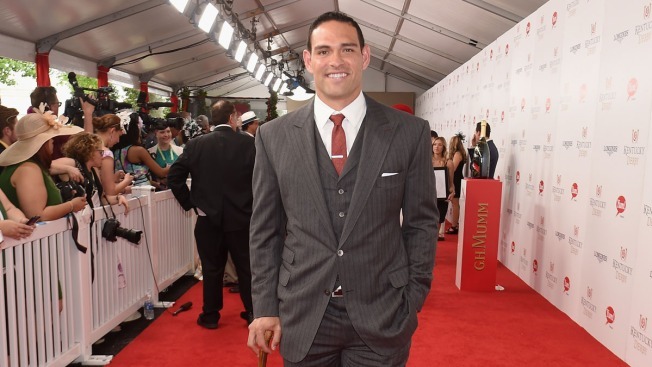 With that in mind, the Denver Broncos made an announcement on Tuesday that Mark Sanchez will start the preseason opener for both teams at Soldier Field. Sanchez, who was acquired from the Philadelphia Eagles after Manning retired following Super Bowl 50 earlier this year, will play in the first quarter of the exhibition game against the Bears. Northwestern University product Trevor Siemian, listed as the co-starter on Denver’s depth chart Monday, will play the second quarter of the game according to the team. 2016 first round pick Paxton Lynch, listed as the third-string quarterback on the depth chart, will play the second half of the game according to the Broncos. The Broncos are attempting to get their quarterback situation figured out after Manning’s retirement. 2015 back-up Brock Osweiler, who played against the Bears at Soldier Field last season, ended up signing a deal with the Houston Texans in the offseason, forcing the Broncos to make a trade for Sanchez and to use a first round draft pick on Lynch, who comes to them from Memphis University. As for the Bears, their quarterback rotation will likely consist of Jay Cutler starting the game, followed by Brian Hoyer, David Fales, and Connor Shaw, in that order during the game.